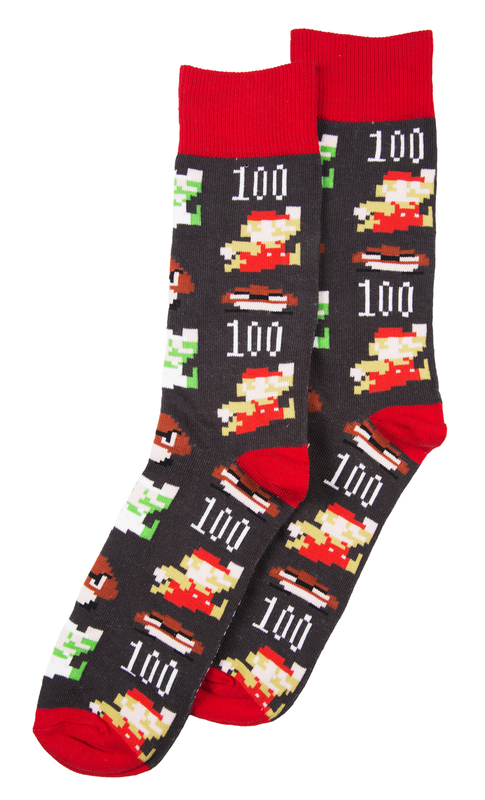 Power up your sock drawer with this wicked Super Mario pair! Featuring awesome characters and icons from the retro games like Luigi, mushroom and Mario himself (of course), they're true 8-bit excellence. Review: My daughter has been literally asking me for these on a regular basis since she first saw them. I finally caved in! TruffleShuffle have a good, fun, Polly Pocket range, & they come in a lovely little Polly Pocket box. Review: They were really expensive for what they were. 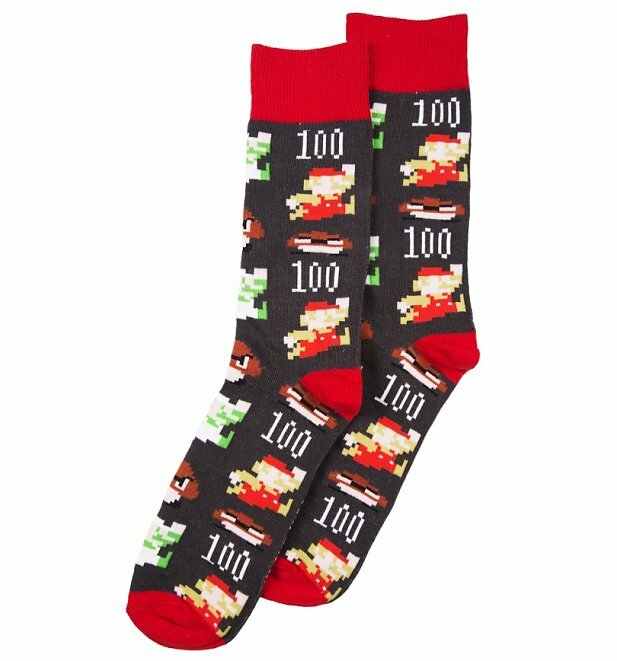 After they were bought we found a 5 pack of similar socks ( mario themed) for less than what we’d paid for these. This made me think it was overpriced. Review: Nice product and a great xmas extra for my son.